The fleece lined Portwest Leather Thermal Rigger Gloves A225 offer high quality protection in even the coldest conditions. Designed for particularly bitter environments the Portwest Thermal Leather Gloves the highly tear resistant gloves offer protection in the most harsh surroundings. 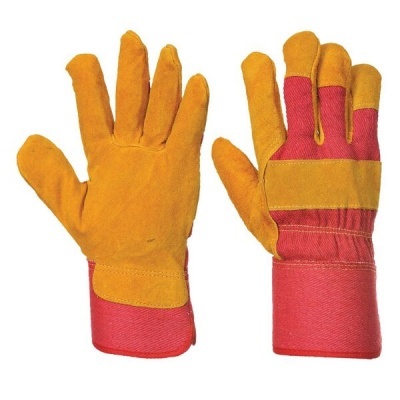 The Portwest Leather Thermal Rigger Gloves A225 gloves are available in size 10.